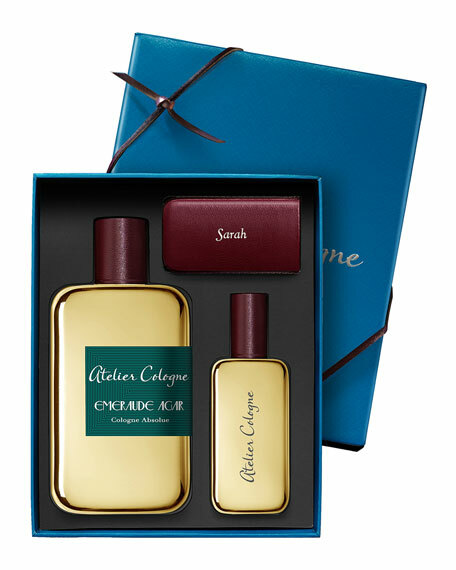 Atelier Cologne is adding a new Cologne Absolue to its Rare and Precious Collection: the CollectionMétal. 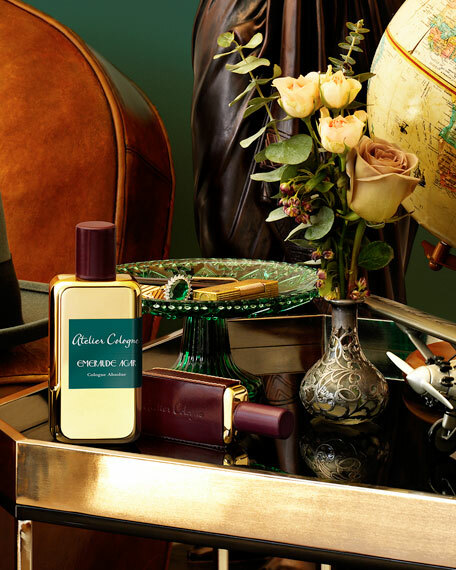 Gold Leather, Silver Iris, Santal Carmin and Oud Saphir will be soon accompanied by EmeraudeAgar, a well-balanced creation, marries the fresh notes of bergamot from Calabria with the depth of agarwood and the transparency of geranium from Egypt. 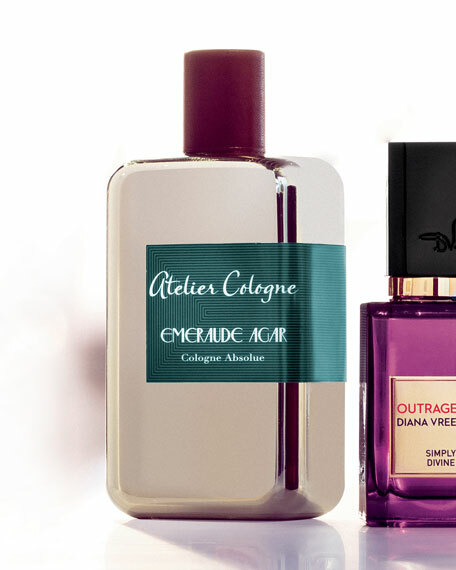 Emeraude Agar Cologne Absolue is concentrated at 18%. It is a pure perfume. 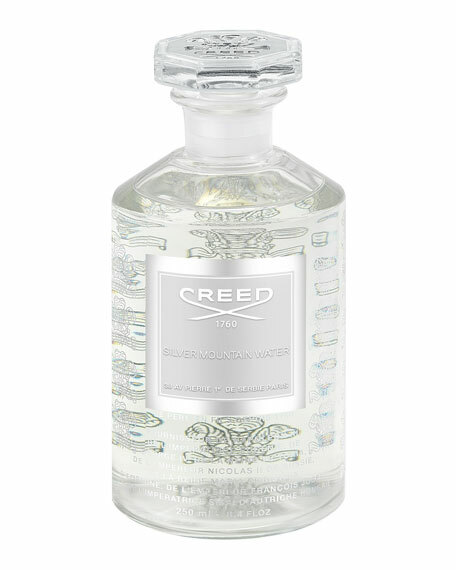 It provides the freshnessand elegance of a cologne but lasts on your skin. 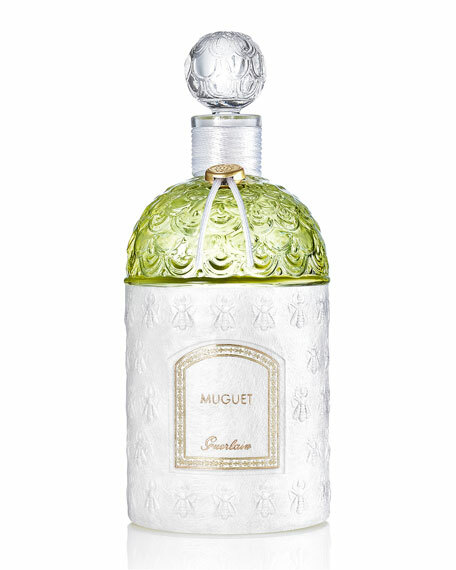 Use liberally and often as finest raw materials keep this Cologne Absolue from being heavy or cloying. "He loved her beyond reason and would travel to the end of the earth to be with her again. Wild explorer and eloquent author, his life and passions advanced at the same pace. She, free as the air, inevitably brought him to new heights..."
Easy to wear, this Cologne Absolue is concentrated at 18% [ pure perfume ]. Designed to offer a perfume with outstanding lasting power and character to Cologne lovers. These fragrances are suitable for both woman and man. Your Complimentary Gift: With the purchase of a Cologne Absolue 200 mL, we offer you an engraved 30 mL travel spray refill in the leather color of your choice, with our compliments. 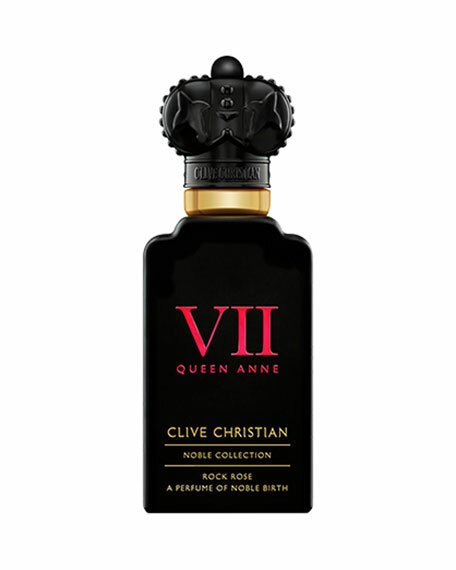 Clive Christian Rock Rose Parfum, 1.6 oz.